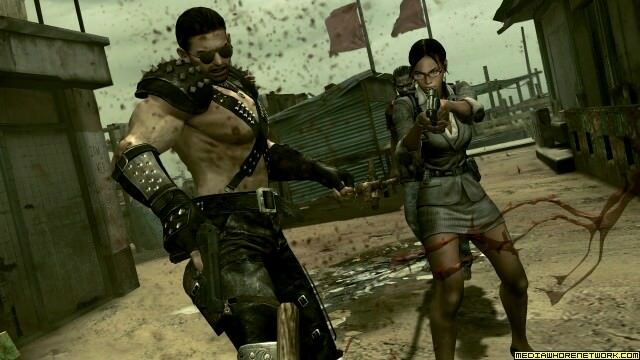 Resident Evil5 is being released on 18th September and to celebrate Capcom have released an image showing two PC exclusive costumes for the game. Whilst I’m not entirely sold on Mad Max style outfit that Chris is wearing, I do like the costume that Sheva is wearing. For those of you that don’t know she’s wearing the same outfit that Ingrid Hunnigan wore in Resident Evil 4. There haven’t been many other additions announced for the PC version although we have been promised three times as many enemies in the Mercenaries mode of the game and for those of you lucky enough to own a high end PC, the games supports Nvidia’s Ge Force Vision Tech which means you can play the game in 3D! I’d be all for a Lord Humongous skin for Chris…with that current getup he looks like a Raider from fallout 3, all he’s missing the ubiquitous mohawk. 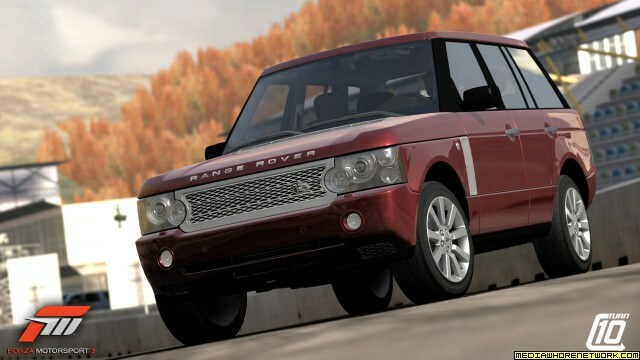 Is Forza Motorsport 3 Becoming a Soccer Mom Simulator?